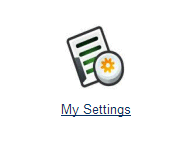 Sendmode are happy to announce yet another small but nifty new feature on our platform. We’re always telling you about the importance of including an opt out at the end of your Bulk Text message, well our new SMS signature feature means that now you’ll never forget. You can set an automatic signature which will appear at the end of every text message you send from within your Sendmode account. When in the ‘Send SMS’ screen, the signature will be automatically added to your SMS content and the characters used subtracted from your total. This handy new feature ensures that you’ll always have an opt out at the end of your bulk text and that you are complying with data regulations regardless who is sending the message and how busy they might be! 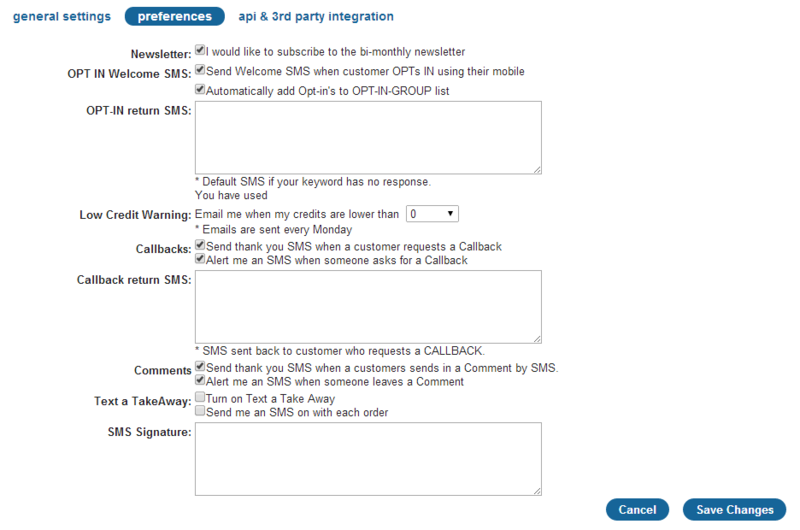 Type in your signature or opt out message into the new SMS Signature feature box and click on ‘Save Changes. The next time you send an SMS, you’ll see your signature automatically appear. « What does SMS Marketing Cost? ?